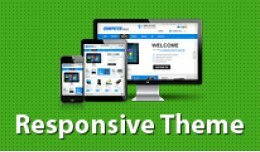 Responsive Clean Professional computer shop theme This is very clean and responsive theme for computer shops and electronics.Responsive theme work with maximum mobile and tablet device without having duplicate site for mobile . 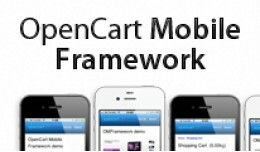 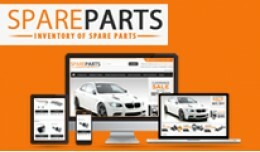 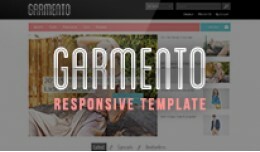 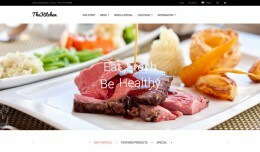 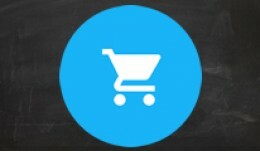 Live Demo ..
Get OpenCart Mobile Framework and start turning your mobile visitors into customers. 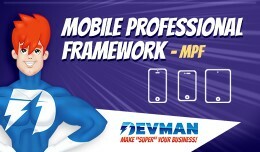 Save the $1500 that you'll spend custom-building a mobile site. 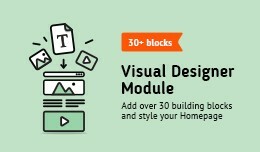 How it works Desktop visitors are automatically taken to your desktop site and..